Middle ear infections are the most frequently diagnosed childhood illness in this country, behind the common cold, according to the U.S. Department of Health and Human Services. It comes as no surprise since about 62 percent of children will have their first bout of acute otitis media by age 1, more than 80 percent of kids by their third birthday and nearly 100 percent will have at least one infection by age 5, according to the American Academy of Otolaryngology-Head and Neck Surgery. But, there’s hope for parents and their children suffering from painful ear infections. 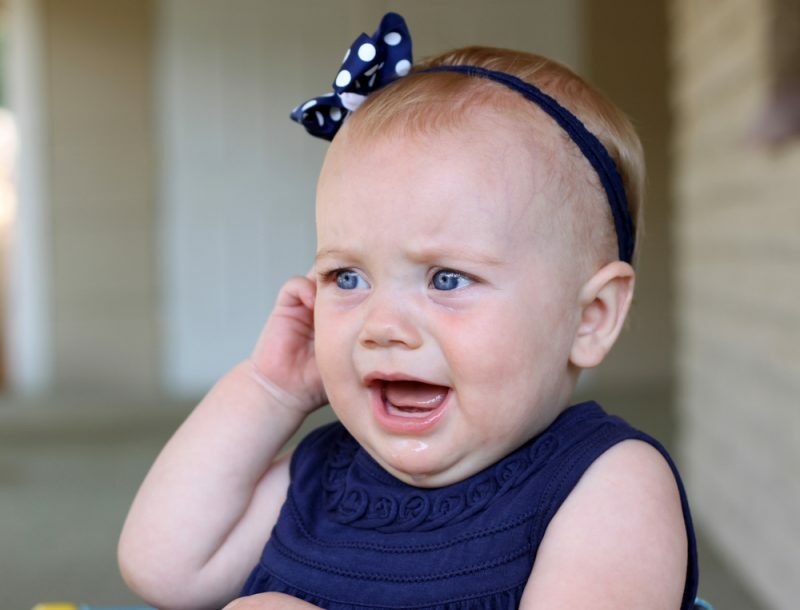 A recent study published in Pediatrics found the rate of ear infections in young children has significantly declined since the introduction of vaccines that protect against the bacteria that causes them. In 2000, the pneumococcal conjugate vaccine (PVC7), which protects against 7 strains of the most common types of pneumococcal bacteria, was introduced and recommended by the American Academy of Pediatrics for infants and toddlers under age 5. Pneumococcus is thought to cause more than 50 percent of ear infections. Today, the vaccine is administered routinely to babies in this country as part of their checkups at 2, 4 and 6 months of age. They also receive a booster shot around 12 months. The study reported in 1989, 80 percent of children got at least 1 ear infection caused by pneumococcal bacteria, but now it’s 60 percent. The researchers also found while most kids still get an ear infection by age 3, fewer had repeat infections. It’s a dream come true for parents who’ve spent countless, restless nights comforting their babies with agonizing ear infections. But, unfortunately, this doesn’t mean an end to them altogether. Other bacteria are on the rise as the main source to cause ear infections, filling the void left by the decline in the vaccine’s 7 pneumococcal strains. In addition, the risk factors haven’t changed, including a family history, being a boy and attending day care. Vaccines for these strains are under study.